You want to learn to code, but you have not idea where to start. It’s scary, I’ve been there. Your genius new web app idea is just waiting for your brain to catch up and program it. The truth is, it’s never been easier to learn to code online from one of many sources – both free and paid. We breakdown our favorite sources and tell you what may be best for you. 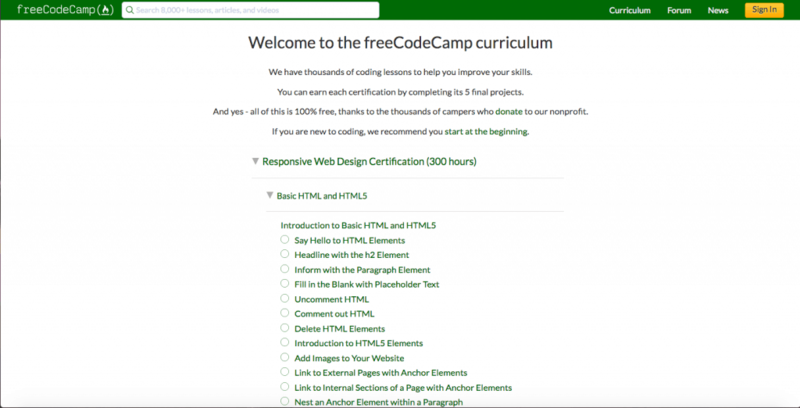 More than any other subject, you can learn a lot of coding online for free. It make total sense though, since the entire internet is built on code. We recommend free sources for beginners who aren’t ready to invest any money into a paid online course. Once you’ve gotten the coding bug, it makes sense to follow a structured program, built by experienced developers. 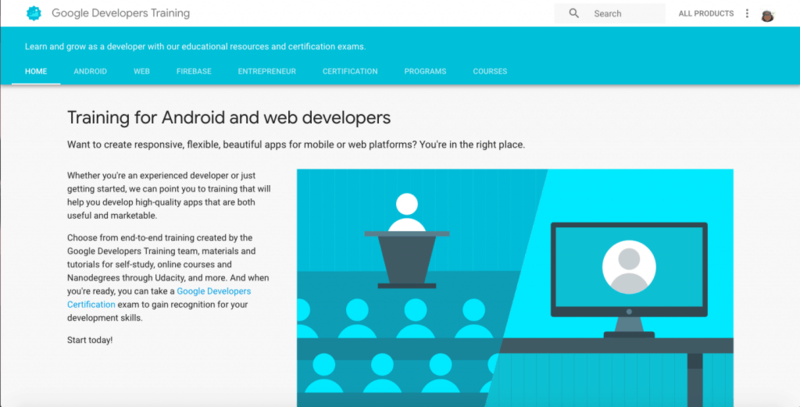 Udemy is undoubtedly one of the best ways to learn to code especially for beginners. 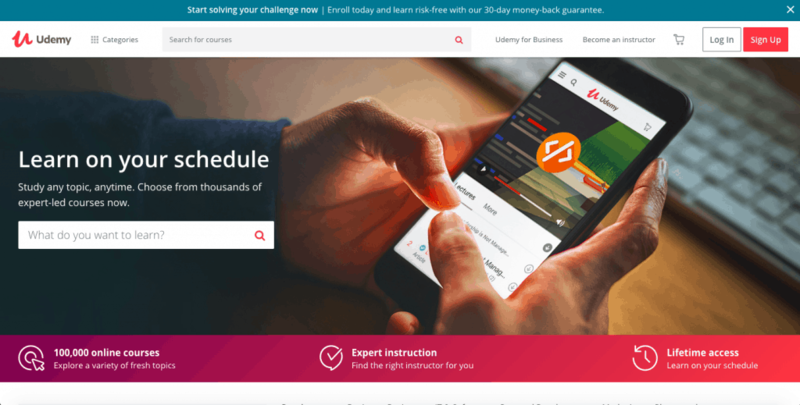 This site promises that you will “Learn how to publish your own website live on the web in no time with this web hosting crash course.” Through a series of short videos, it teaches you how to design and publish your site in no time at all. 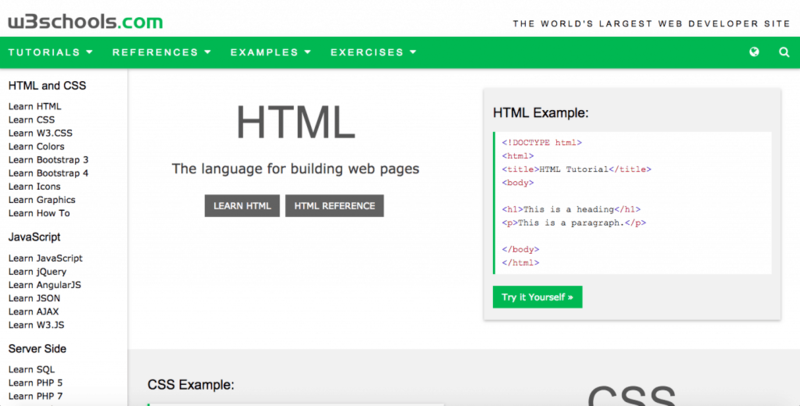 The site itself is quite expansive and includes links to more knowledge and more ways to learn programming and coding. The best part is that the Web Hosting Crash Course is completely free. More courses are available for a small fee. But this site makes it super easy to get started. This site has a number of guides, articles, tutorials, etc. It doesn’t offer as much of a hands on experience as many of the other programs on this list. 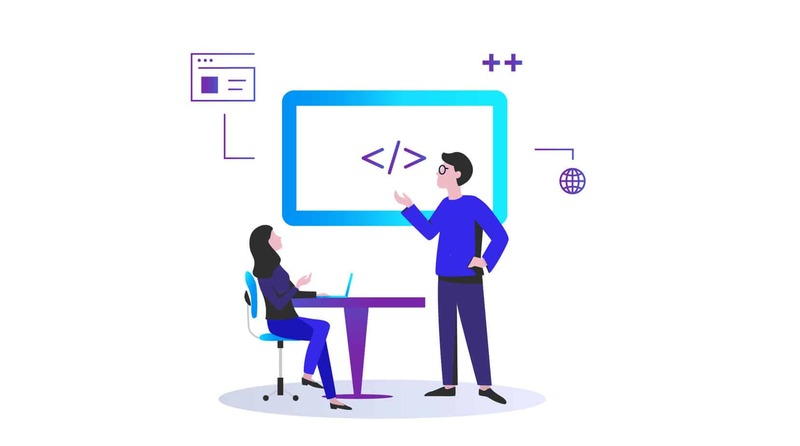 With that said it is still a great way to learn to code for free, and it has other great resources for when you’re done with learning to code that can help you to learn some other important skills related to hosting. 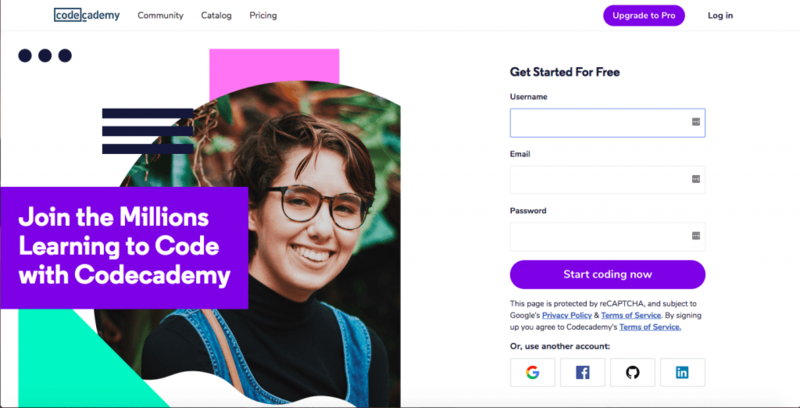 This particular article goes into simple but great detail on how to pursue a couple of easy options for publishing your site. For complete control of your site, you’ll want to rent out server space from a hosting company (SiteGround or BlueHost), and purchase a domain name, to make certain that no one else can take your name from you. 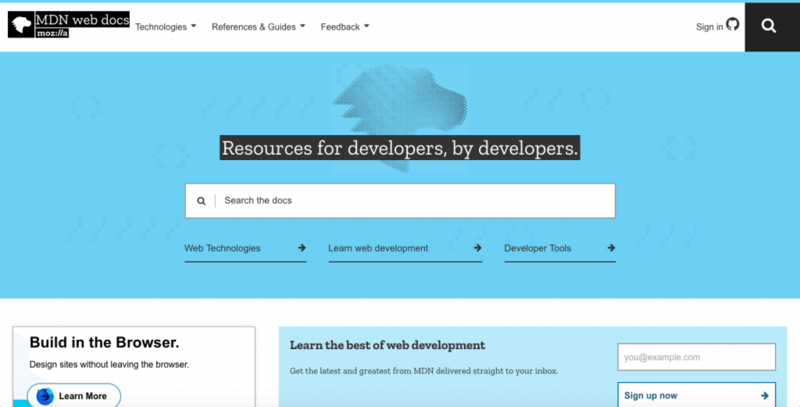 Use an online publishing service such as GitHub, Google App Engine, or Dropbox. You can also use a web based IDE (integrated development environment) such as Thimble. As you may expect because of the fact that it has courses starting so young it does have a fairly childish look. Don’t let that fool you though, there is some fantastic content on this site. I would consider this to be the best way to learn to code for a child, however it really has some amazing free courses for all ages. 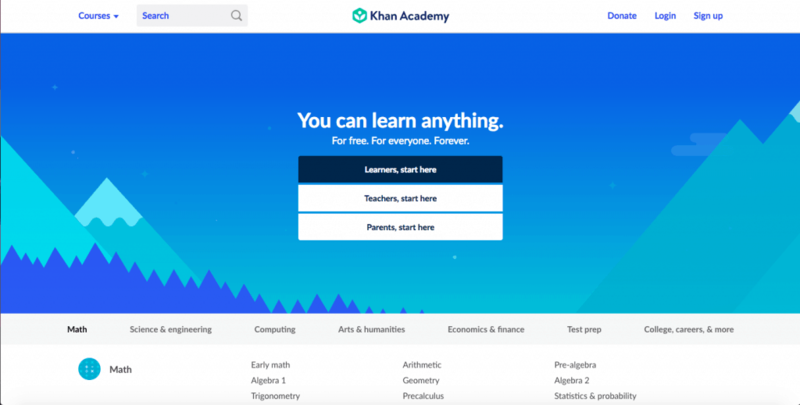 Codecademy boasts that you can “learn to code for free.” The main page is fairly bare; you have to sign up for the site to actually be able to use the tutorials and learning materials. One you do this though there is some great interaction provided with the learning materials. The main page though, does offer a handful of testimonials from those who have used the site, as well as those who overcame obstacles in pursuit of their dreams. It will teach you how to build and launch a website. 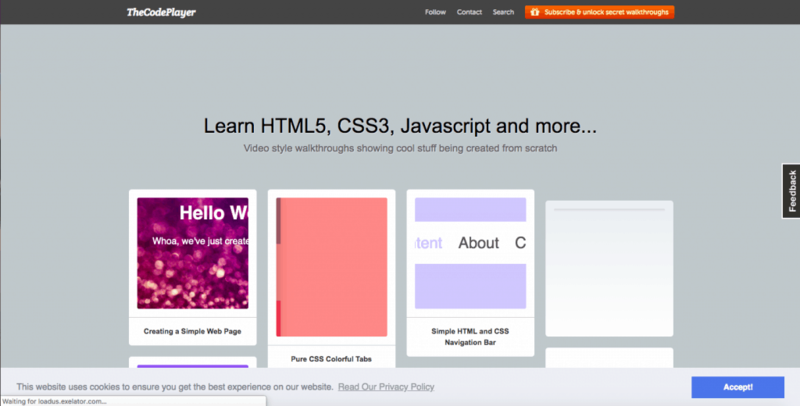 It also covers CSS and Java, as well as various other useful programming languages. 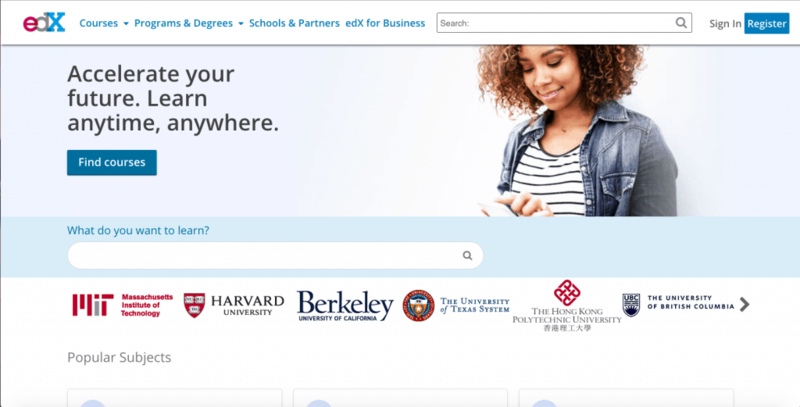 This is another open-learning course site such as Khan Academy and Coursera. It offers more than 165 courses on computer science. So depending on how in-depth you want to get, this site is ideal. You can find so many resources on learning programming languages and working with web hosting and development. 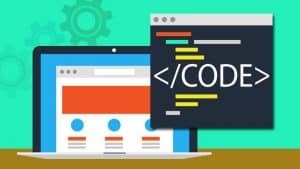 Here is a short list of courses all about web development and programming offered should you choose to pursue this route. Some of these courses get fairly in depth too. But again, the more you learn, the more marketable and transferable skills you have.